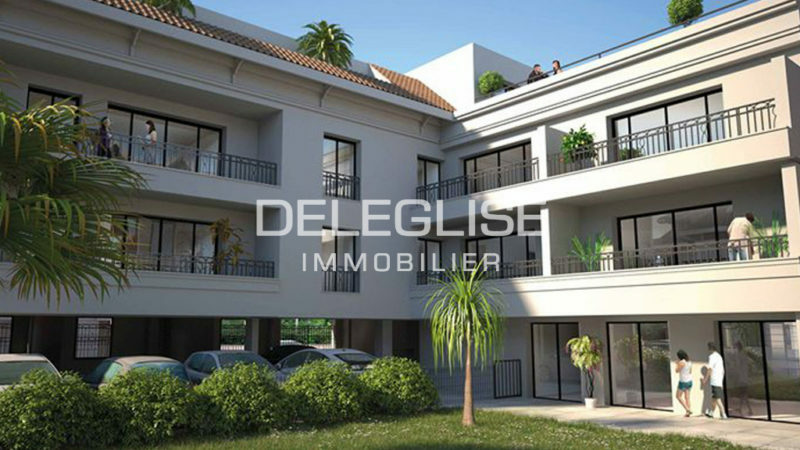 Triplex 4 room townhouse close to the center of Arcachon s l’Aiguillon neighbourhood and its shopping facilities. The triplex row house is situated in a small high-end co-op. 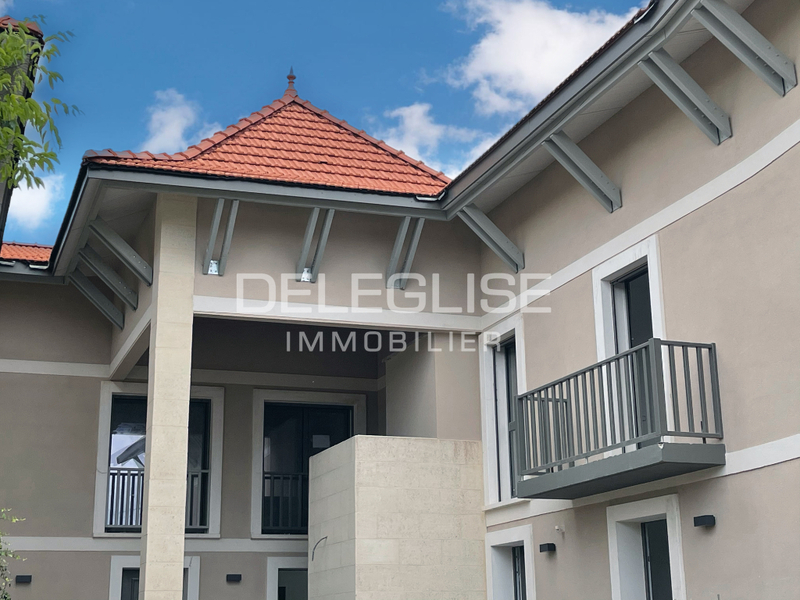 It is composed of an open plan kitchen/ living room with storage space (30m²) on the groundfloor and opening up on to a 40m² garden/ terrace ( North/ East exposure. 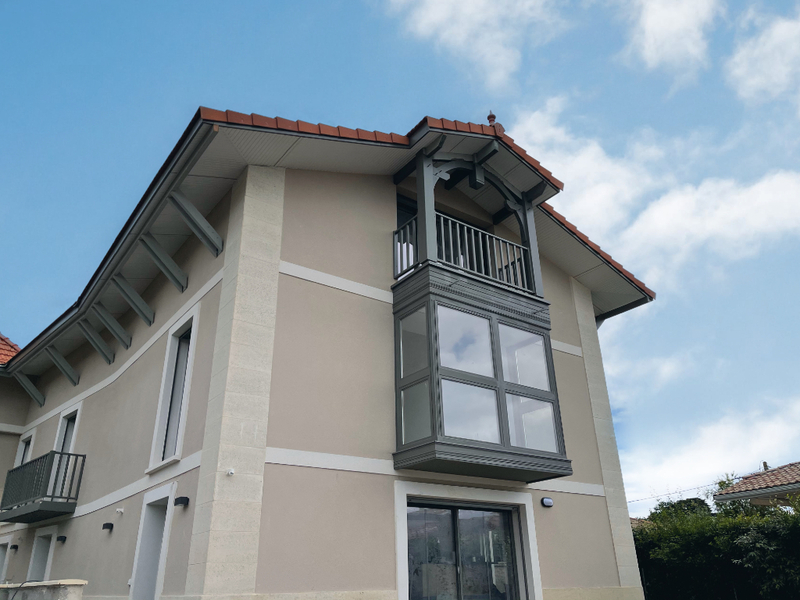 ON the first floor there are two bedrooms witn storage space , one of which offers lovely lateral sea views on Bassin d’Arcachon. on the 3rd and last floor a 14.38m² parentbedroom with its privative terrace of 15m². A parking space and storage cellar in the basement of the building are sold with the apartement.